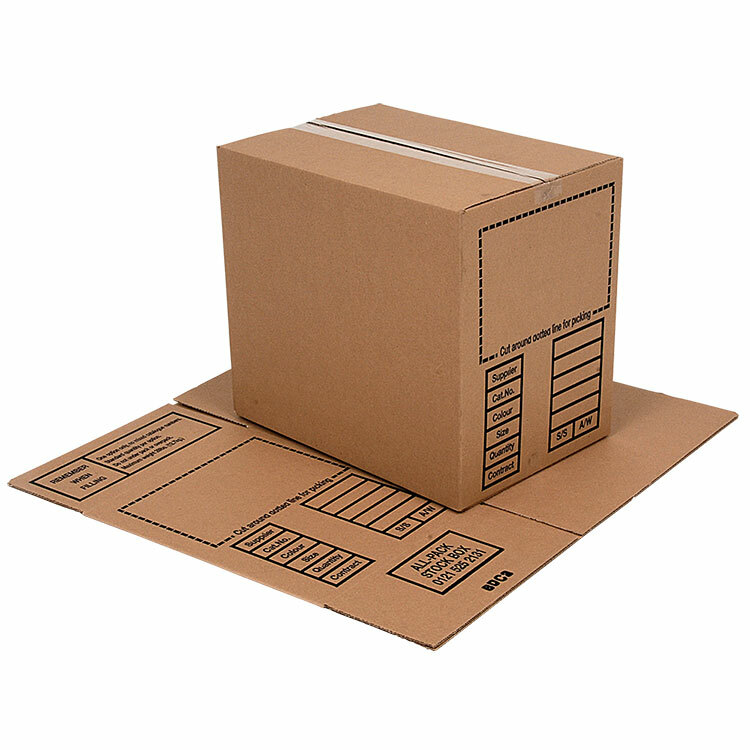 The home of cardboard, corrugated packaging supplies. We have a solution for every product and purpose. Discover the strength of the OX! Our new OXBOX board range now defies the once leading double walled box market. It offers aggressive strength but gentle impact on the environment. The super strength, single wall board offers equal strength to that of conventional double wall corrugated board. Specially formulated material design combines superior strength and durability compared to standard double wall boxes. Materials used are 7% lighter, meaning lower shipping costs for both goods in and out of your operation, as well as offering 40% savings in storage and handling requirements. 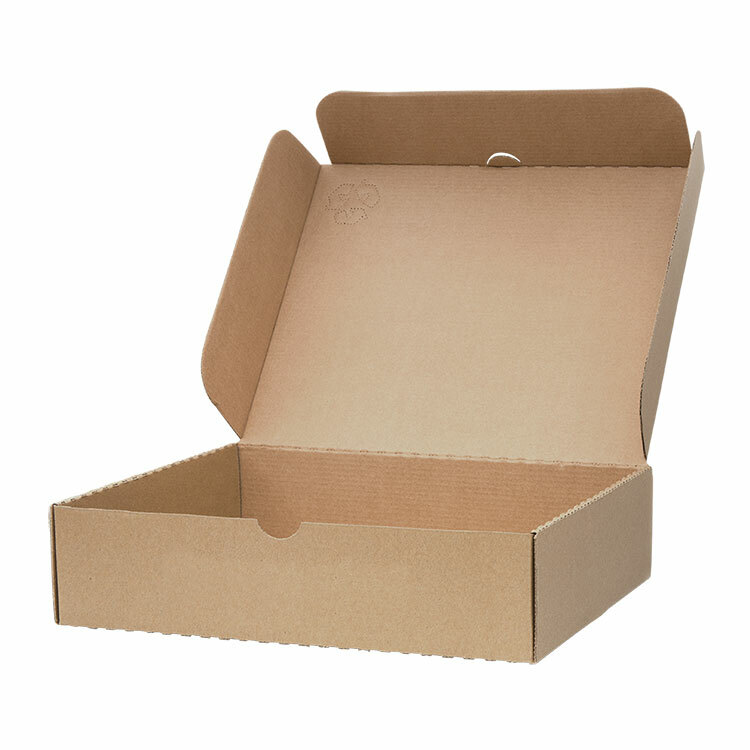 Now the UK’s most environmentally friendly box range. Our manufacturing process results in a 30% saving in CO2 emissions, combined with increased pallet quantities resulting in significantly reducing your carbon footprint whilst improving performance. 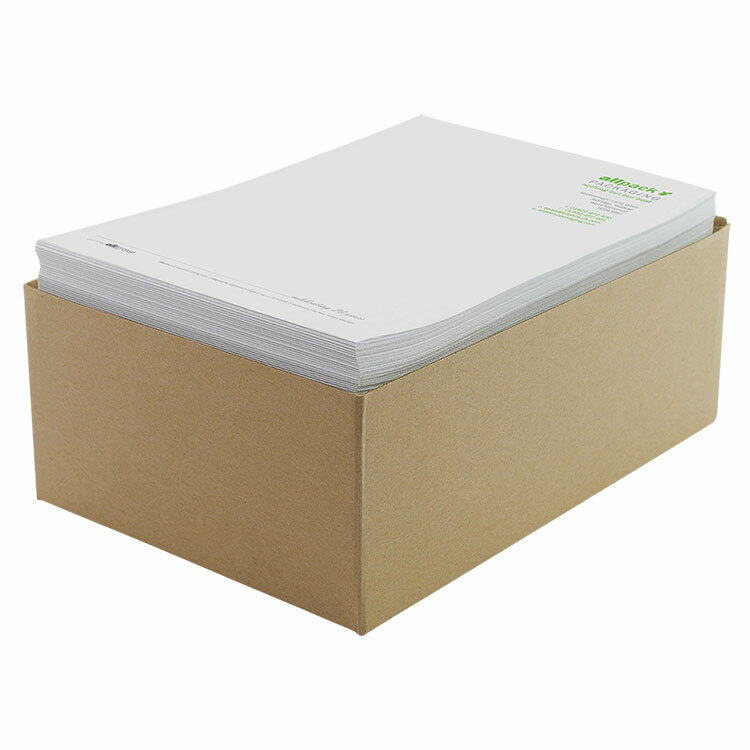 These handy sized postal boxes are ideal for sending items by post. Easy fold construction redudes tape use and improves presentation. 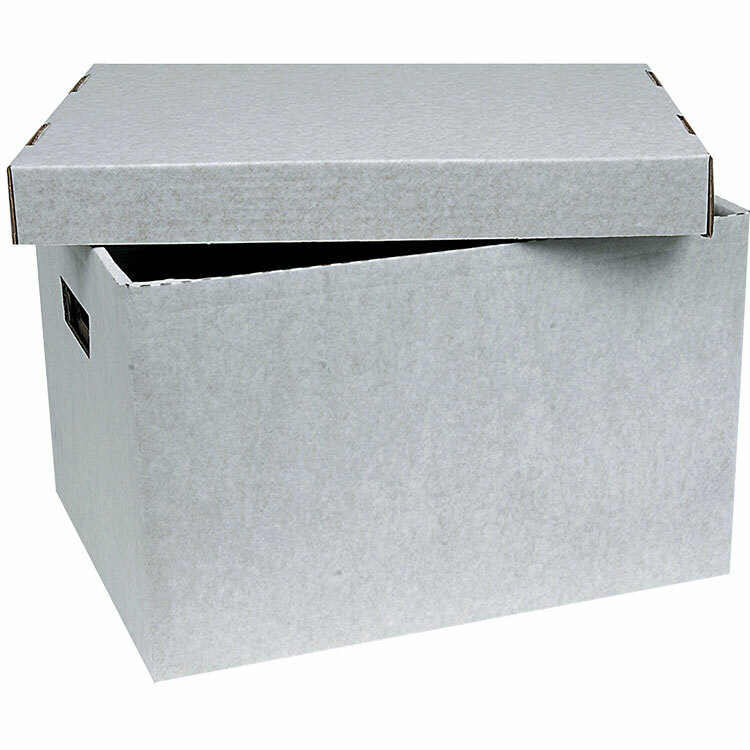 Strong 2 piece archive boxes, ideal for long term storage. Supplied flat packed for easy storage. Custom designs available subject to minimum quantity. 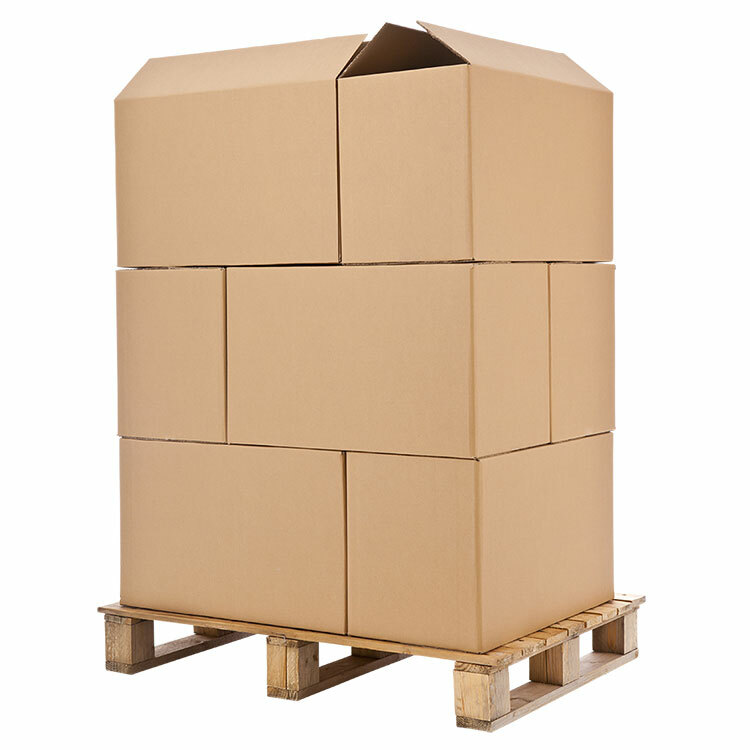 Heavy duty double wall cardboard boxes that are designed with excellent stacking strength and pallet size boxes to fit exactly on Euro pallets. 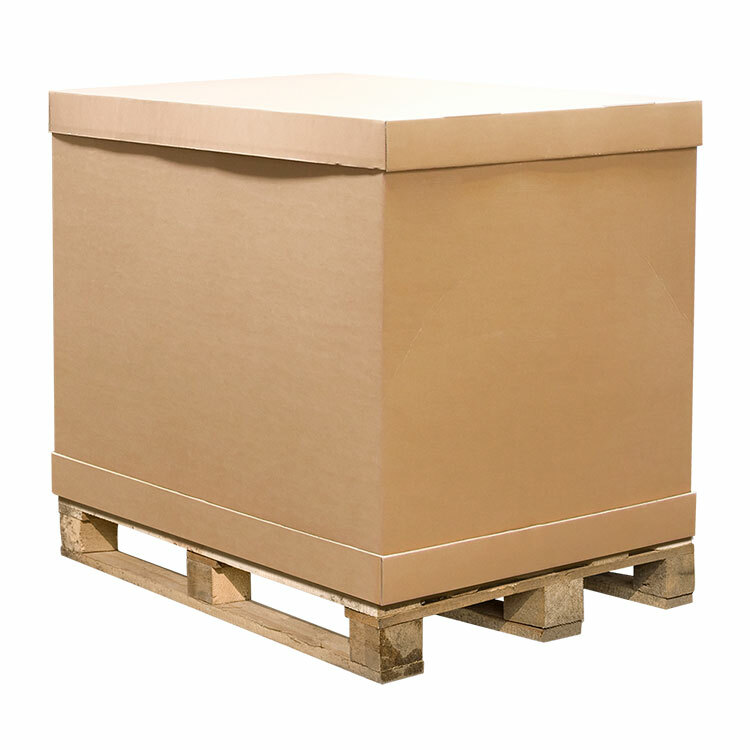 A versatile box, ideal for heavy items, exporting or storage. Commonly known as BDC cases and are used for distribution of products in the retail and mail order industries. They are a heavy duty carton, with standard information printed on the end panels.